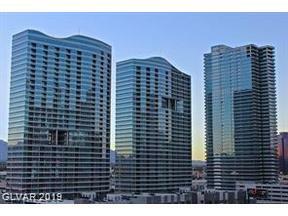 Las Vegas Luxury Homes & High Rises | View All Panorama Towers Las Vegas Condos For Sale-High Rises With Views! 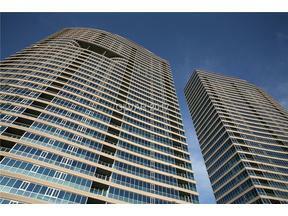 Panorama Towers are very popular and secure guard gated high rise condos with broad demographic appeal. 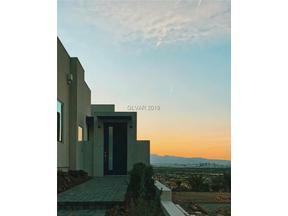 Primary and secondary homeowners find the location and Strip Views to be perfect for those who enjoy city life. The buildings themselves are 33 Stories tall. 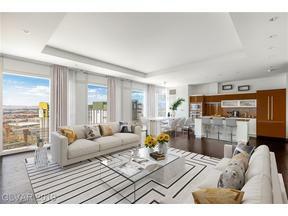 Many condos at Panorama Towers have Balconies. 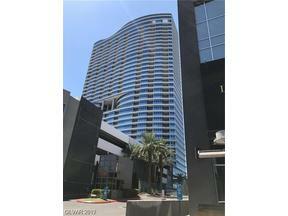 None of the condos at CityCenter have balconies, so for those high rise residents for whom a balcony is a “Must Have” item, The towers along Dean Martin Drive ( The Martin and Panorama Towers) fit the bill. 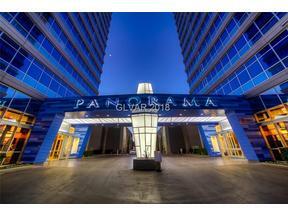 The photo below is the Panorama Towers Lobby Lounge. It’s a lovely place to enjoy the morning coffee available at the Panorama Coffee Bar. 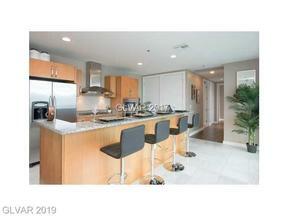 This, plus limousine service are included with your HOA dues. 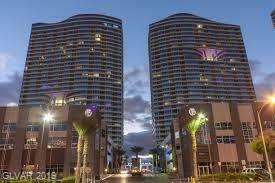 Panorama Towers HOA dues also include the cost of Basic Hotwire TV ( A division of Direct TV) & web access. 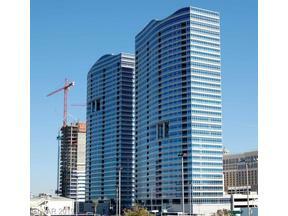 As of this update, buyers need to know that Panorama Towers is the subject of a second construction defect lawsuit. This makes financing a challenge. 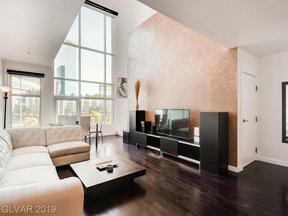 Our Team is connected with a couple of lenders who are still able to lend on these luxury condos. We also have details on the lawsuit, and can education our clients on the ongoing litigation. 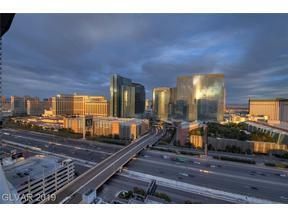 CityCenter – A Multi Billion Dollar New urban Core on the heart of the Strip. 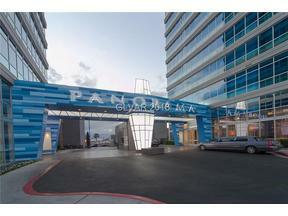 Each condo at Panorama Towers has 1 garage parking spot minimum allotted to it. 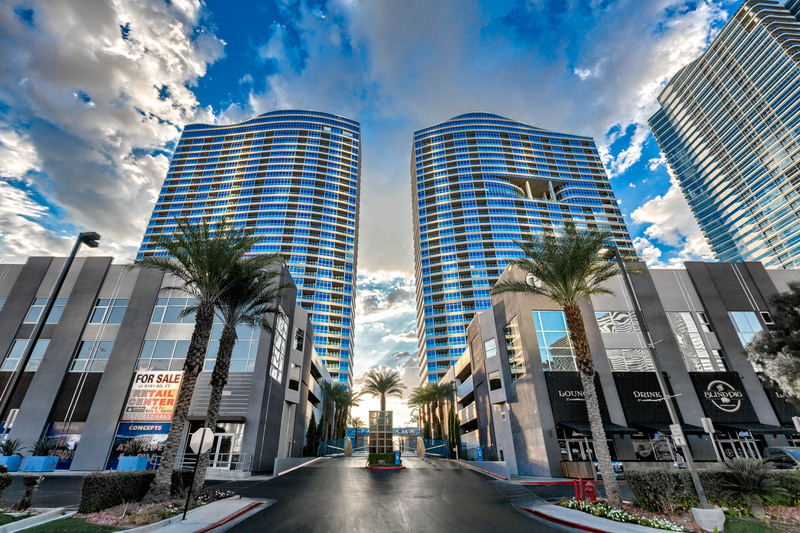 Unlike the condos at CityCenter in VEER TOWERS, VDARA, and The Waldorf Astoria which permit Valet parking only, at Panorama Towers you have the option to use the valet, or you can just pull into the guard gated entry and use your transponder to open the gate to access your own dedicated parking spot. HOA dues at Panorama Towers are around 65 cents per square ft per month and include a broad variety of amenities: pool, spa, gym, yoga room, coffee bar, valet, concierge, and The Blind Pig in the commercial space of Panorama Towers which offers at your door delivery service. 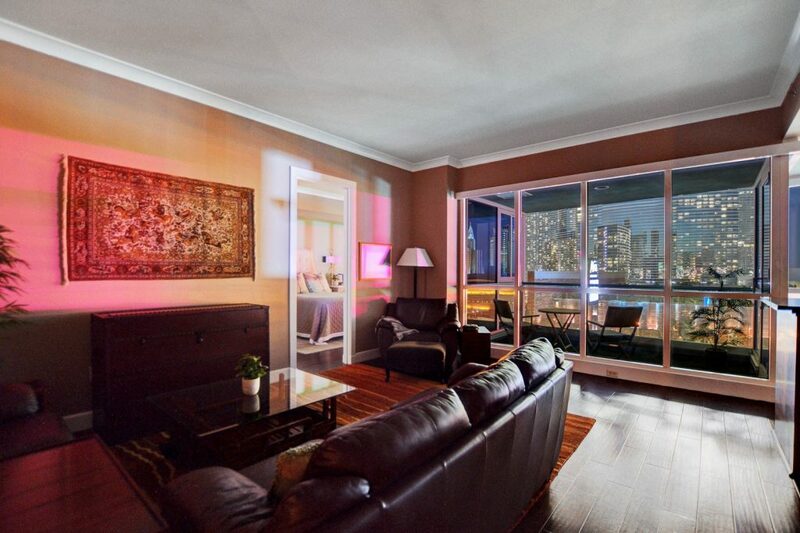 Ever popular with investors, these Panorama Towers condos usually rent in a week or so having some of the shortest Days On Market of any luxury high rise condos in the city. 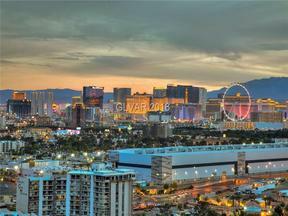 The photo below was taken from #811 – The Las Vegas Strip Views are just Amazing! 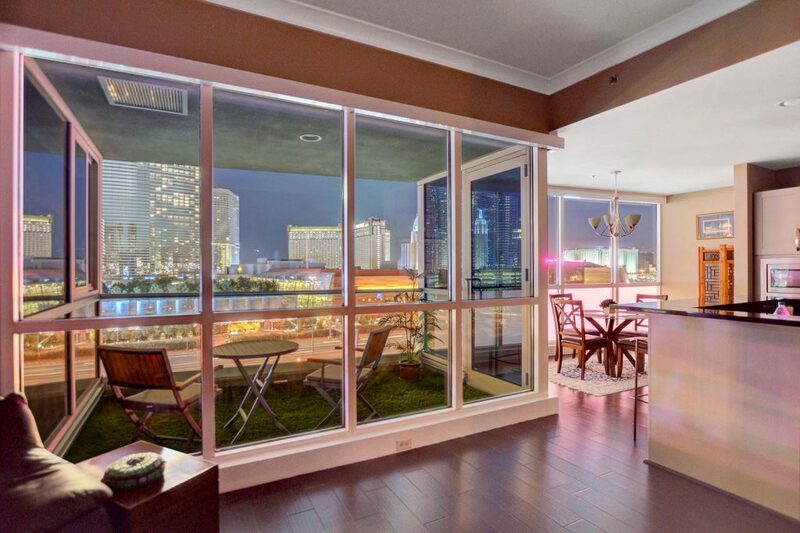 You don’t need to be on a high floor in Panorama Towers to enjoy the gorgeous Strip Views. 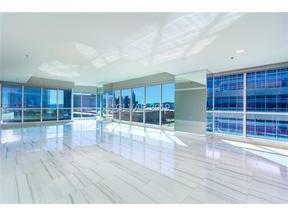 This entry was posted in Las Vegas Strip Condos for Sale, Panorama Towers and tagged Las Vegas High Rise Condos, Las Vegas Strip Condos, Panorama Towers. Bookmark the permalink.